You want your guests and family to be comfortable when gathering together in your home so selecting the right dining chair and bar stool is important. It can make simple dining room tables or an extended kitchen counter come to life as the hub for your entertaining. Our collection of dining chairs and bar stools include both light and dark finishes made of fabric, wood or acrylic and compliment any décor. Want something formal? 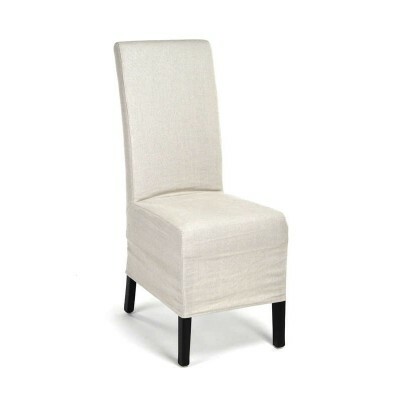 Try mixing causal side chairs with stately wing back or arm chairs..